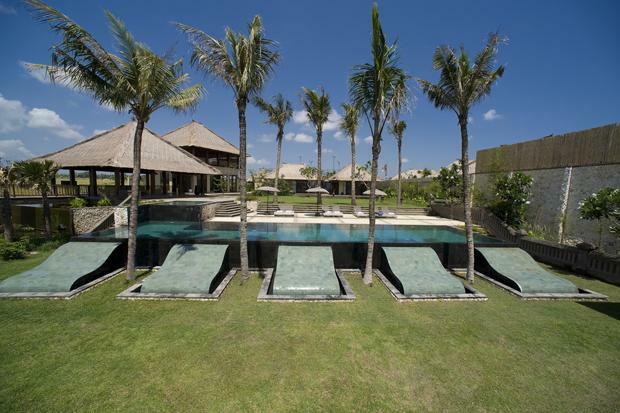 Villa 3159 is a villa in canggu, built within a complex of 5 luxury estate at the beach in Pererenan, a small Balinese community. 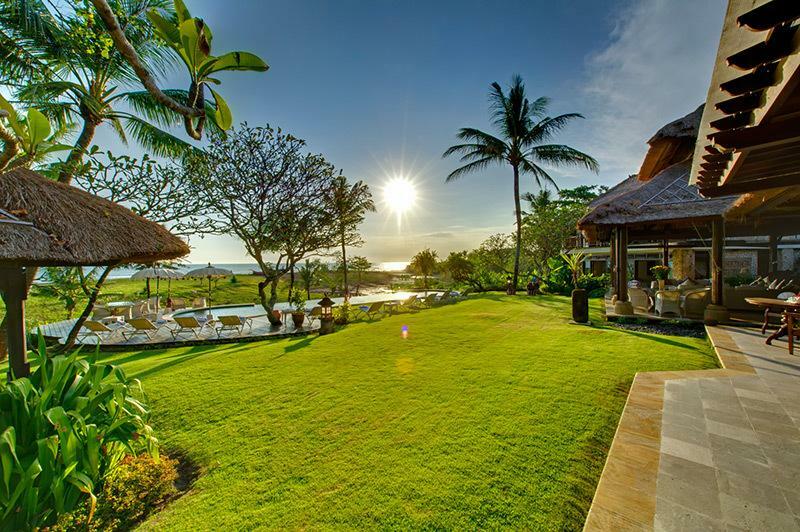 this large and comfortable villa has not only sea views but is surrounding by rice fields and offer a charming view over the mountain range of bali at the horizon. 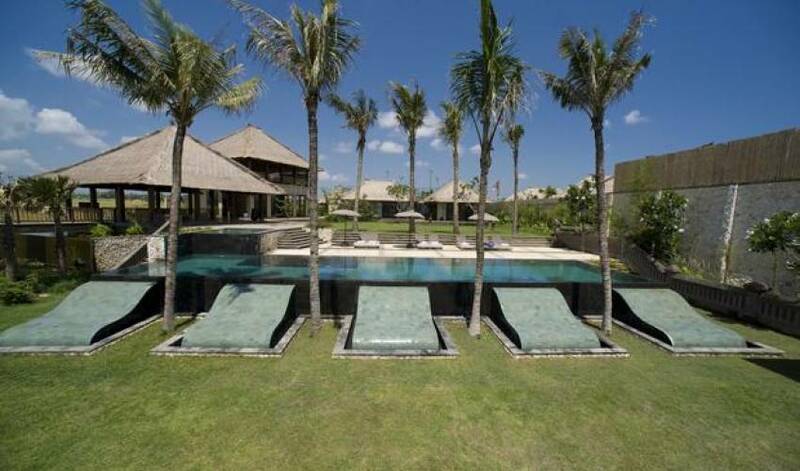 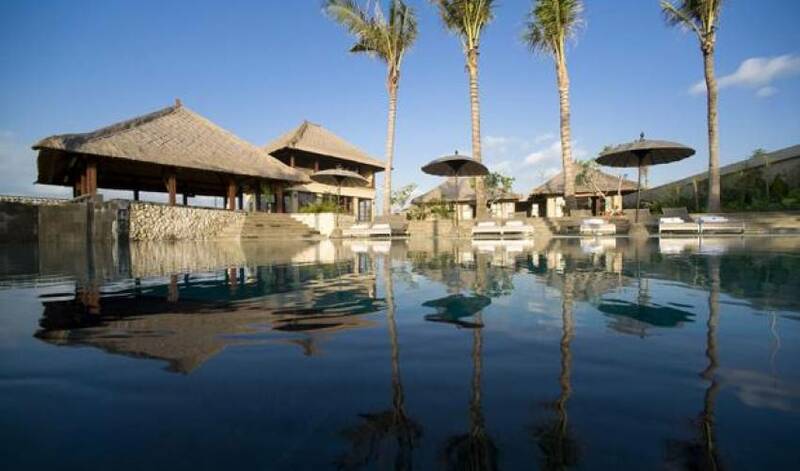 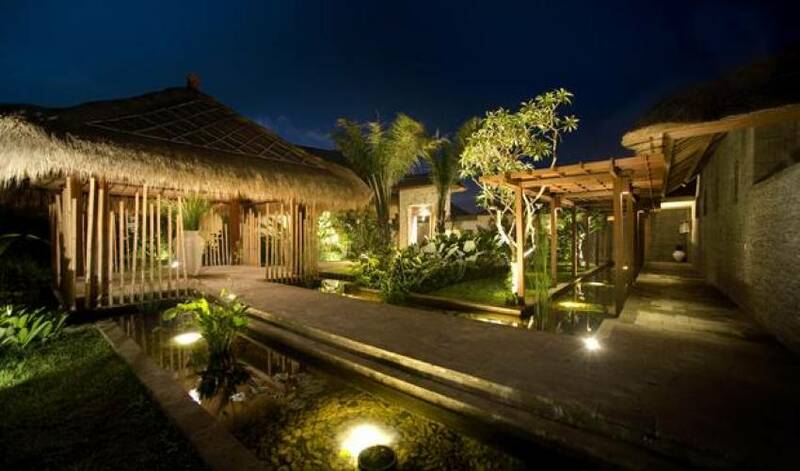 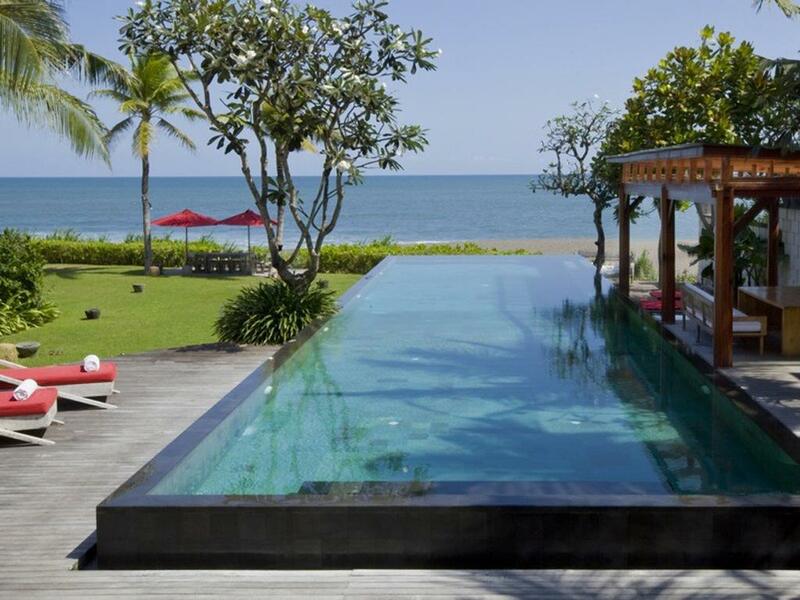 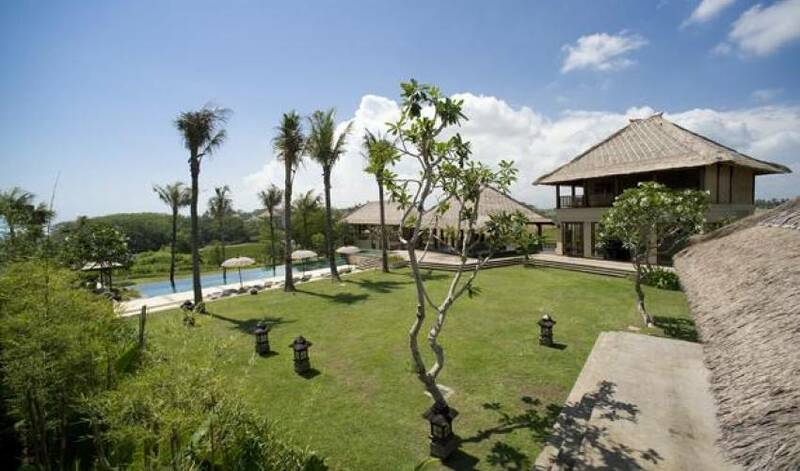 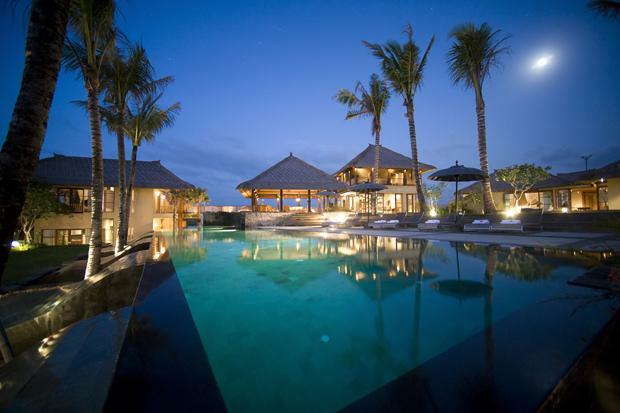 The villa offers five luxury bedrooms with sea view and ricefield view. 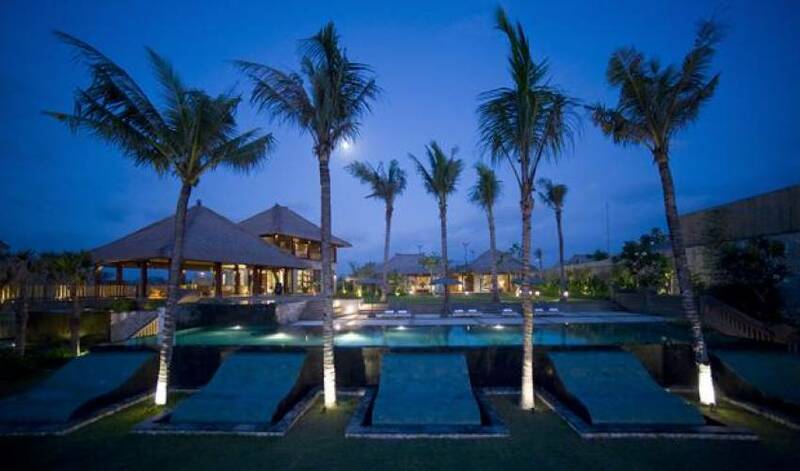 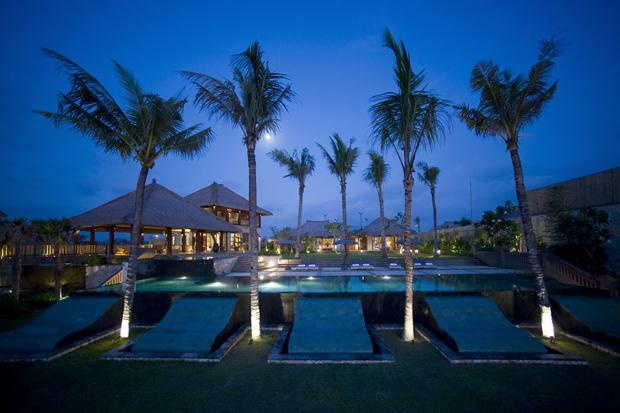 20 minutes drive from Seminyak, the centre of Bali’s hotspots, shopping, restaurants and nightlife. 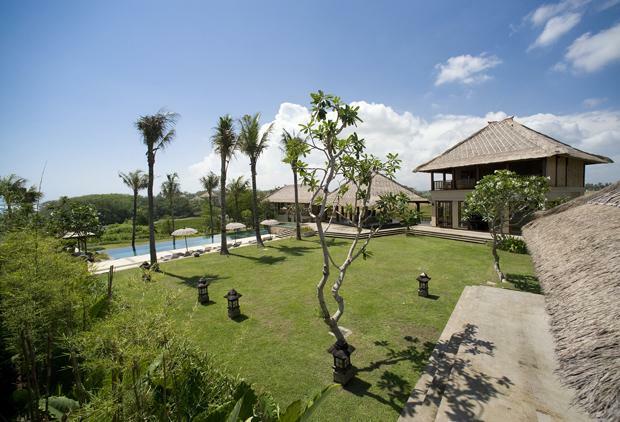 The villa offers complete privacy and serenity, is truly spacious, and has vast tropical gardens. 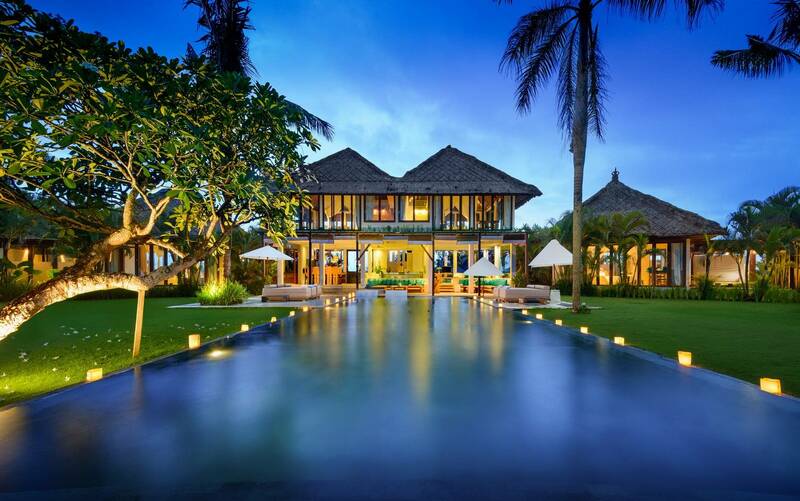 The villa has a professional team to ensure your stay is wonderful, including a dedicated villa supervisor, 24 hours butler, housekeepers, engineering, gardener and 24 hours security (shared). 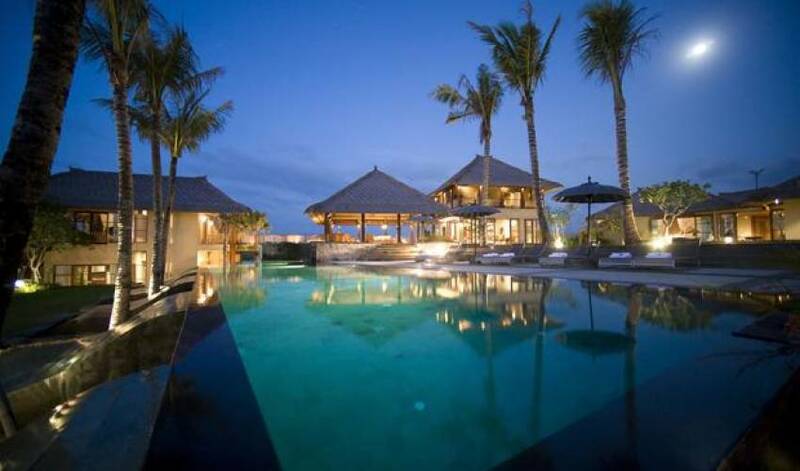 A cook is also available to you who can cook delicious breakfasts, snacks, lunches and dinners.